who works for him who waits for him. 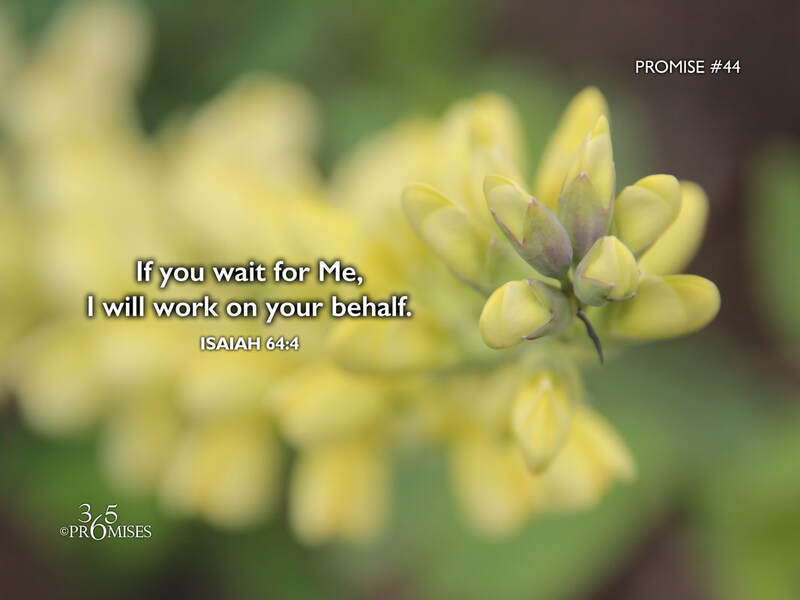 God loves it when we wait for Him to work on our behalf. While many might think that waiting on God is a passive exercise, I believe waiting is one of the most active things that we can do! Waiting on God is acknowledging that He is our source for everything. When we wait on God, we choose to trust Him to act on our behalf rather than trusting in our own resources to make things happen. I believe that when we truly wait upon God in obedience to the direction of His Holy Spirit in our lives (Romans 8:14), we are demonstrating our wholehearted trust in His goodness to lead us. When we trust Him, we honor His ability to do for us what we cannot do for ourselves. My prayer today is that we would all see the incredible benefits of learning to wait on God.